Fiona Walsh is part of the Comms team for SVN. 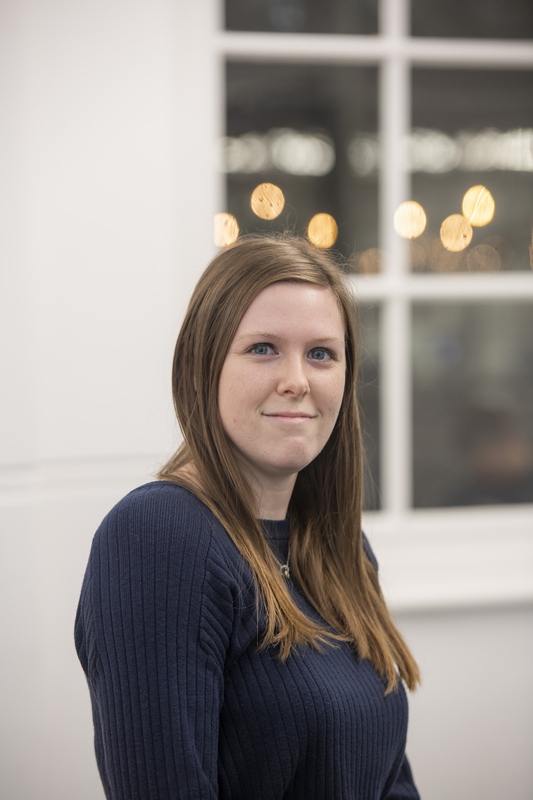 Her role is to enhance the communications from the Student Volunteering Network on their social media platform and website, and engage directly with other members of the network about student volunteering. Outside of SVN, she works for Student Hubs as the Southampton Hub Manager. In her spare time she enjoys running, archery and reading lots of books!